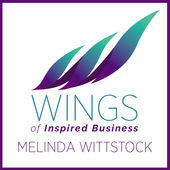 Jen has been interviewed on several podcasts for business leaders. 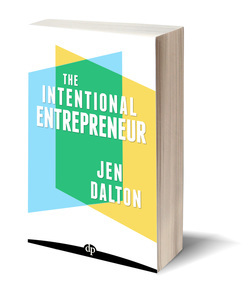 Her topics include personal branding for CEOs, reputation management best practices, and more. 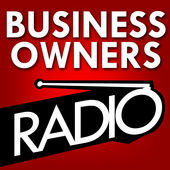 Business Owners Radio is where established business owners go to get the latest business strategies, insights and practices to grow a sustainably profitable business. Shye Gilad and Craig Moen are outstanding to work with and make the interview so much fun!